The electronic components are located in the housing placed behind your ear, while a slim plastic tube directs the amplified sound into your ear canal. Available in a wide range of colours. Most of the components sit behind the ear but the receiver (or loudspeaker) is connected by a thin wire and placed in the ear canal or concha (bowl) of the ear. 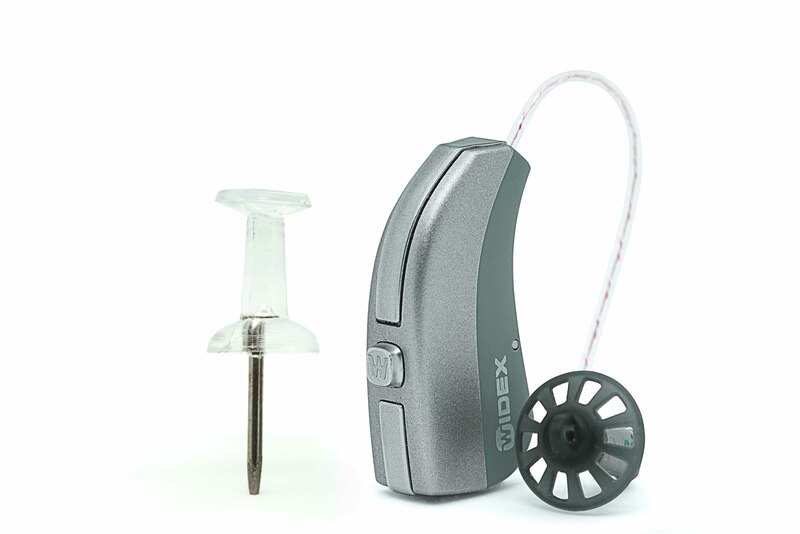 An extremely discreet, yet powerful, hearing solution that is available in a wide range of colours and various models including Signia and Widex. 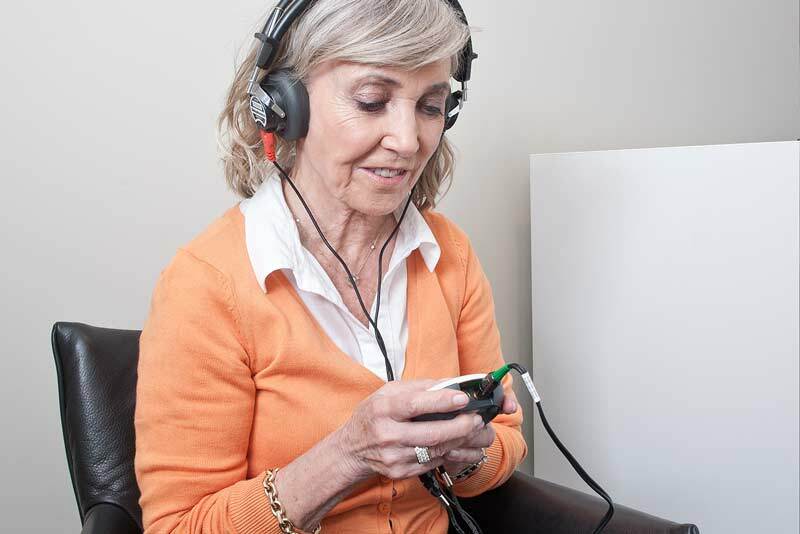 An in the ear model is suitable if you have a mild to severe hearing loss. All the electronic components are housed completely within a custom made shell. This is the smallest type of hearing aid available and is especially suitable if you have a mild to moderate hearing loss. The automatic electrical components are housed completely within a custom made shell. It is placed deep in the ear canal making the hearing aid almost invisible. Choose a shade to suit your skin tone. Great service, quick appointments and a super follow up after fitting hearing aids. Local shop and items fitted same day. So much better than other high street shops. Really pleased with bloom, i would not go anywhere else. Would recommend bloom hearing to everyone, so helpful and friendly staff can’t do enough for you. Very good service both at the point of sale and with follow up appointments. Staff are very friendly and knowledgeable.